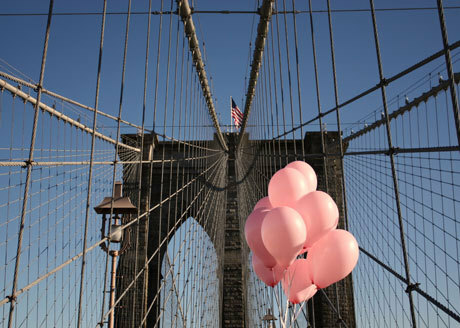 A Totally Romantic Proposal…On the Brooklyn Bridge! Oh my goodness. This is the sweetest story. I hope my future husband is taking notes. How Do You Greet People? With a Hug? Kiss? Handshake?